I’m a little late in blogging about the latest group of beautiful adoptable kitties we photographed at OCAS, but I’ve been battling a nasty bout of bronchitis for more than a week! As always, all cat adoptions are BOGO. 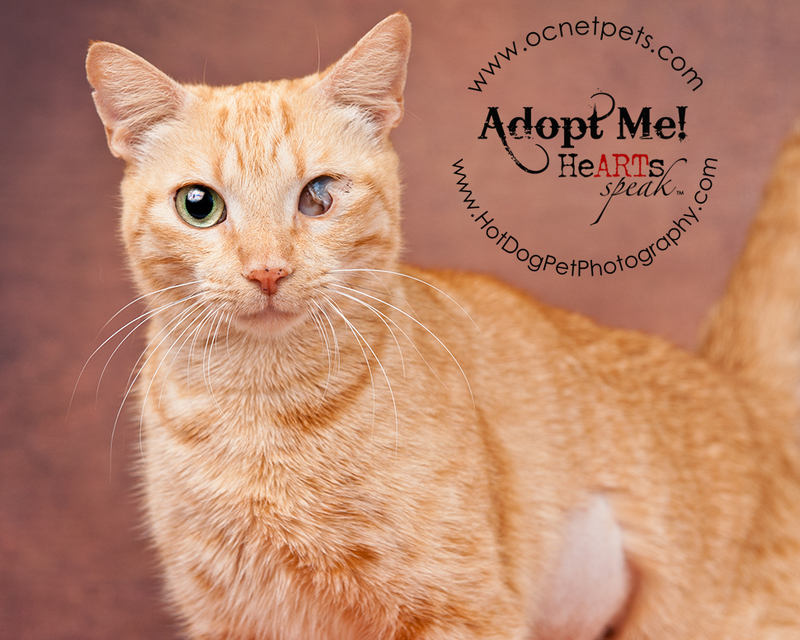 If you’re looking for a wonderful new companion, consider these lovely felines to join your family! Visit Orange County Animal Services for more information. 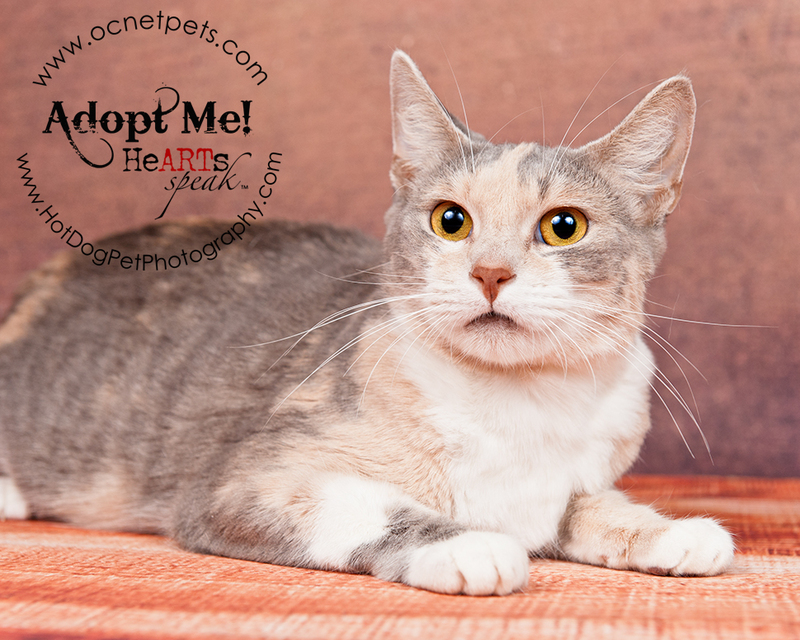 This is Callie Cat, a beautiful dilute calico female just shy of 2 years old. Look at those eyes! This is Cutie, a senior gal 12 years young! If you’re a senior, you can adopt her for free! She’s about 8 pounds and would love to be your lap cat. This little girl doesn’t have a name yet, but you can fix that! 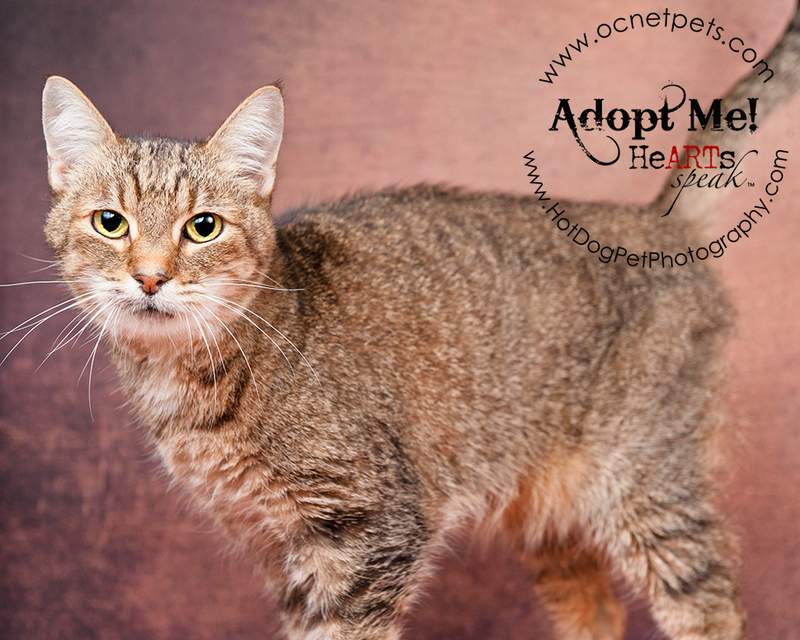 She’s only about 1 year old and 7 pounds – the perfect size for your heart and home. This little girl is Pumpkin, a 5-month-old calico weighing about 4 pounds. She’s a little shy but beyond adorable! Wendy is another senior adoptable cat who would make a wonderful companion! She’s about 9-years-old and 7 pounds.